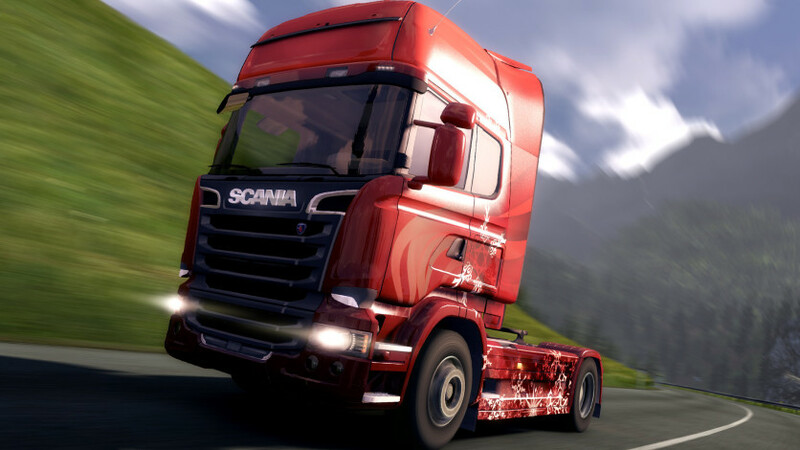 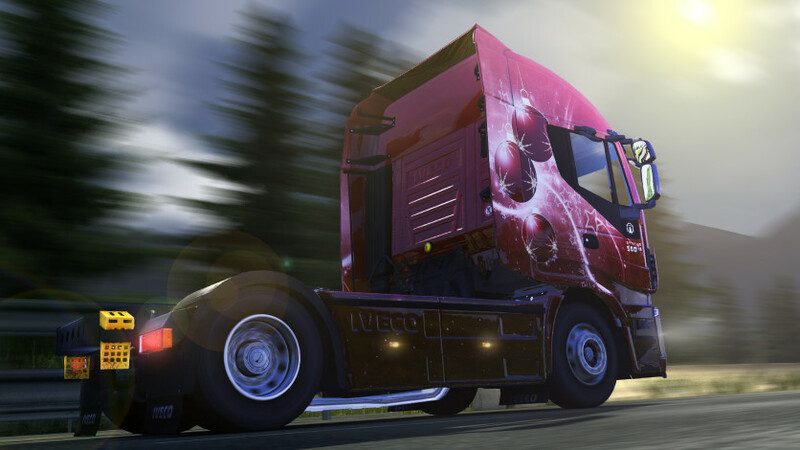 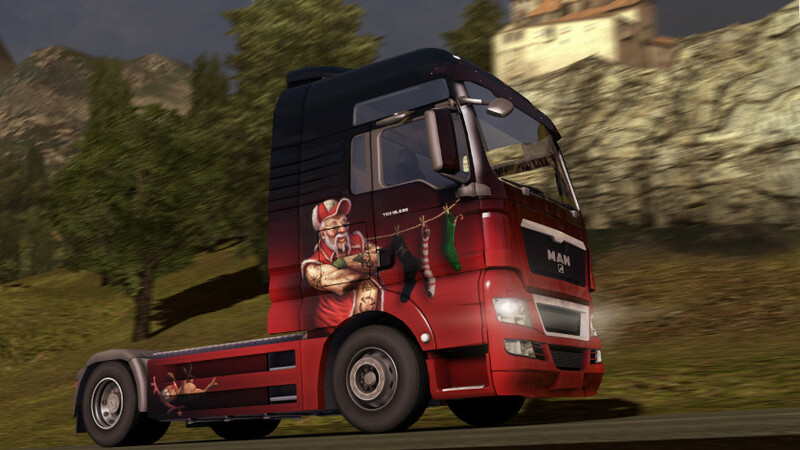 Require Euro Truck Simulator 2 (Steam) to play. 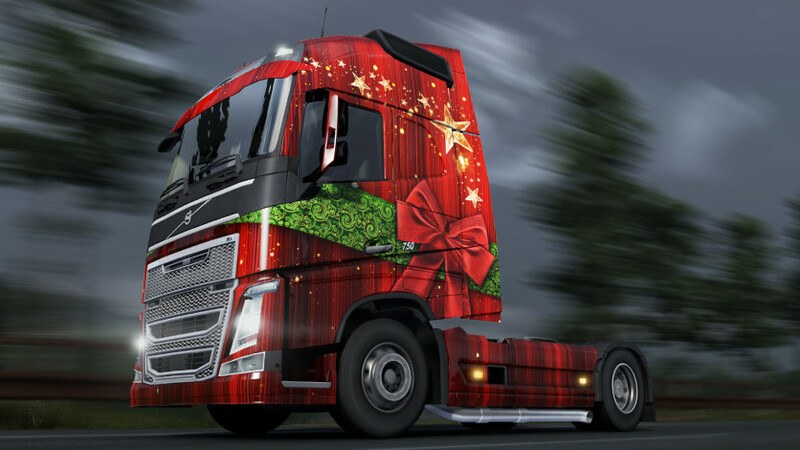 That special time of the year! 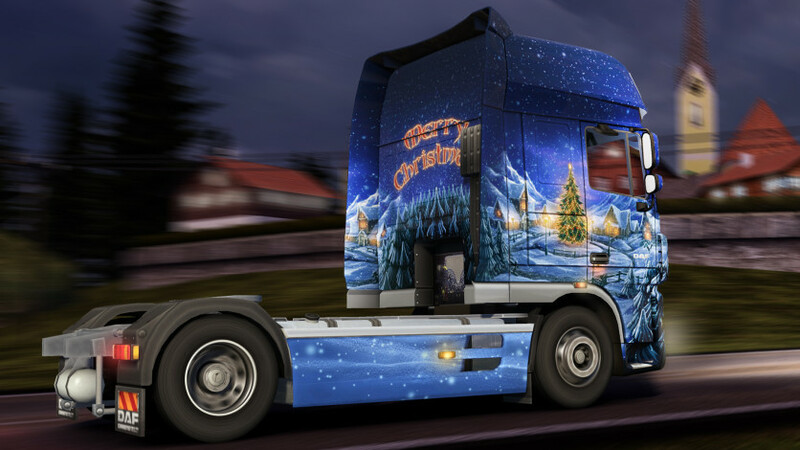 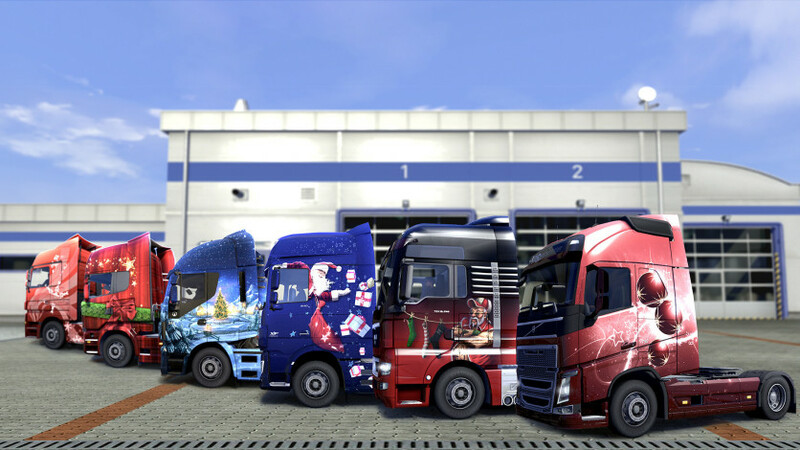 Customize your truck with a choice of six Christmas paint jobs!